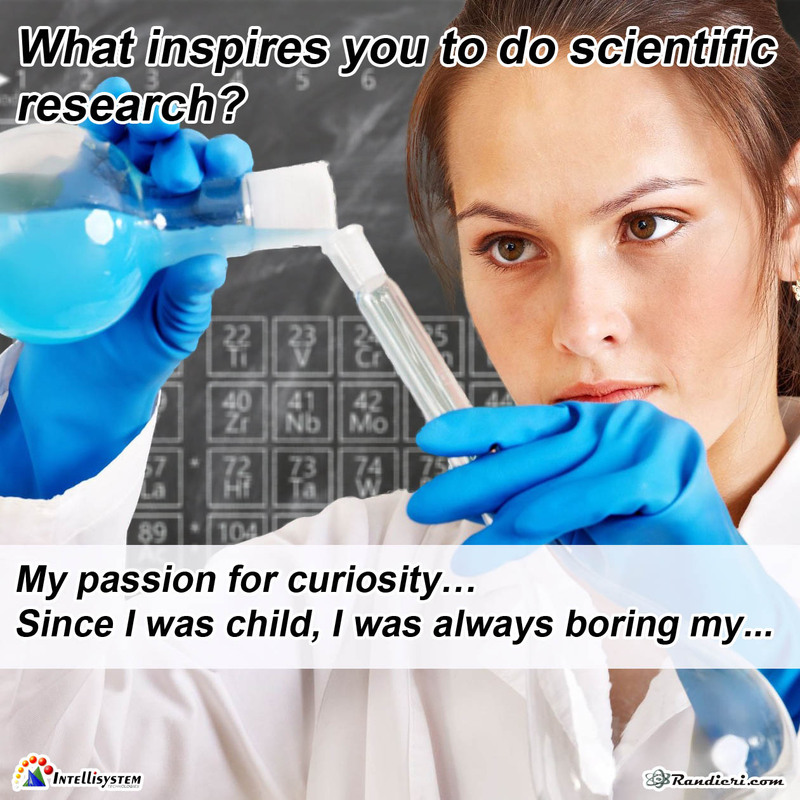 What inspires you to do scientific research? Since I was child, I was always boring my parent by tons of questions every day!! How much screen time is too much for your child? Why? 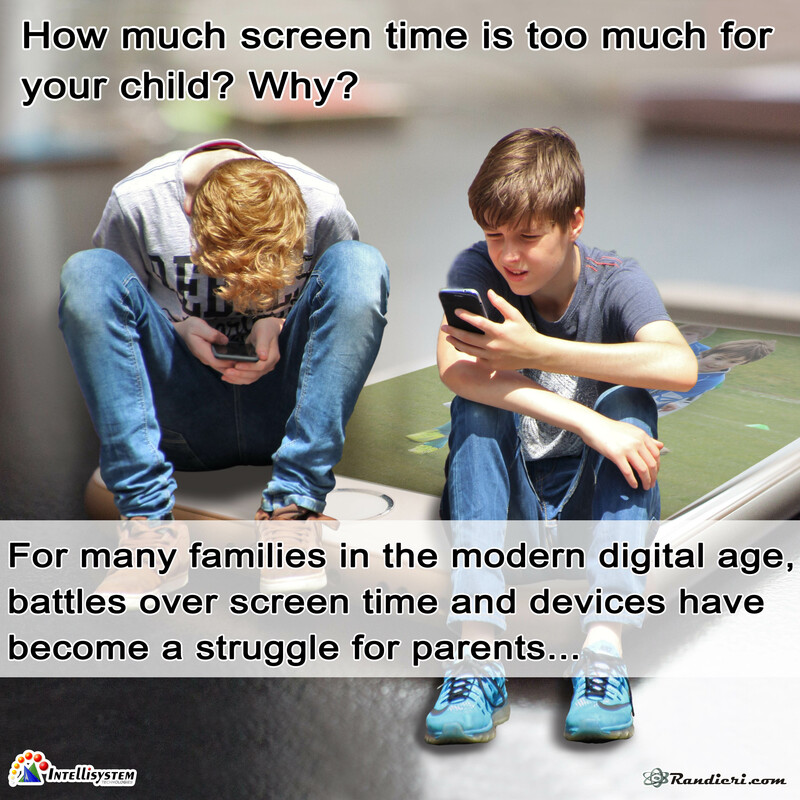 For many families in the modern digital age, battles over screen time and devices have become a struggle for parents, and knowing how much is too much has become an important target that needs to be investigated. Therefore it’s important to find the right balance in the online and offline worlds and in leisure and learning, but it is very different for different kids at different ages and in different families, so it’s hard to ‘prescribe’….